The 11th February 2013 is a day I’ve been waiting for, for a long, long time. 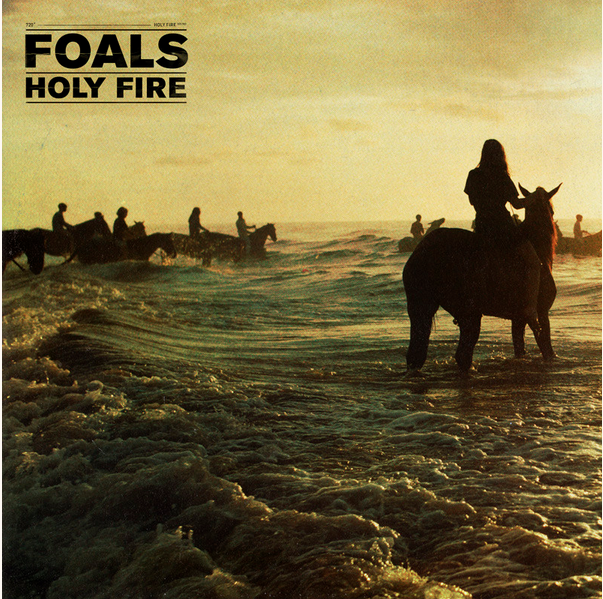 Finally, one of my favourite bands, Foals, will be releasing their third (and let’s hope best yet) album, Holy Fire. I’ve already had the track, My Number, on repeat solidly for the past week and I’m hoping that the rest of the album is going to follow suit. 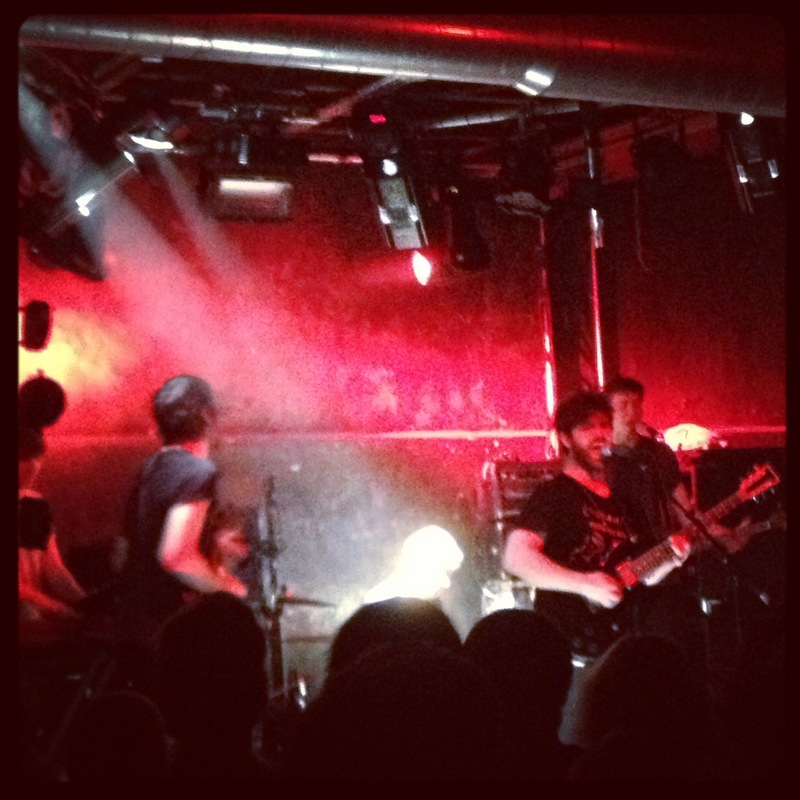 After seeing Foals for the firs time at Glastonbury 2010, not long after they released their second album, Total Life Forever, I fell in love. That album has to be my most played album throughout 2011 and possibly even 2012 and I’m still not sick of it, with Spanish Sahara coming in at one of my favourite songs of all time. My Number appears to be true to the sounds of the second album, although being my favourite so far, you can’t fault Antidotes with songs like Hummer and Cassius taking me back to my uni days. 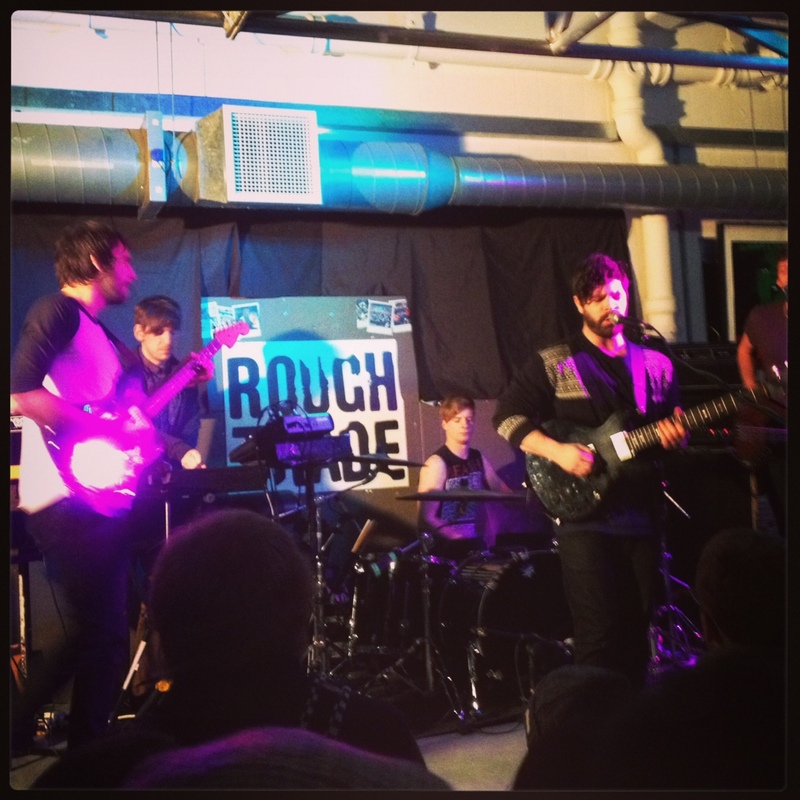 One of my favourite nights of 2011 was seeing Foals at Warehouse Project in Manchester the eve before New Year’s Eve and they also managed to take the sting out of the Glasto blues the week after at Wireless festival where Pulp headlined. Roll March 28th when I shall be seeing them again at The Royal Albert Hall and hurry up 11th Feb, as I’m dying for my dose from Yannis and co.